Tucked off I-90 near the Washington/Idaho border, Woodbridge is the perfect neighborhood for commuters who work in Washington, yet appreciate all of the benefits that living in Idaho offers. 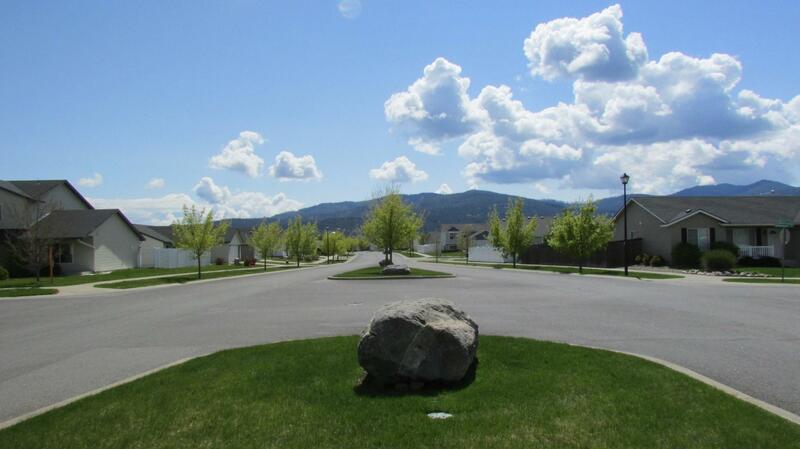 Woodbridge is located on Seltice Way between Post Falls and Stateline. Residents can access I-90 at either the Pleasant View Road or the new Beck Road interchange, and be in Coeur d'Alene or the Spokane Valley in minutes. Spacious streets, beautiful landscaping, a well-developed park, walking trail, mountain views and living off the beaten path are some of the many reasons residents love Woodbridge. 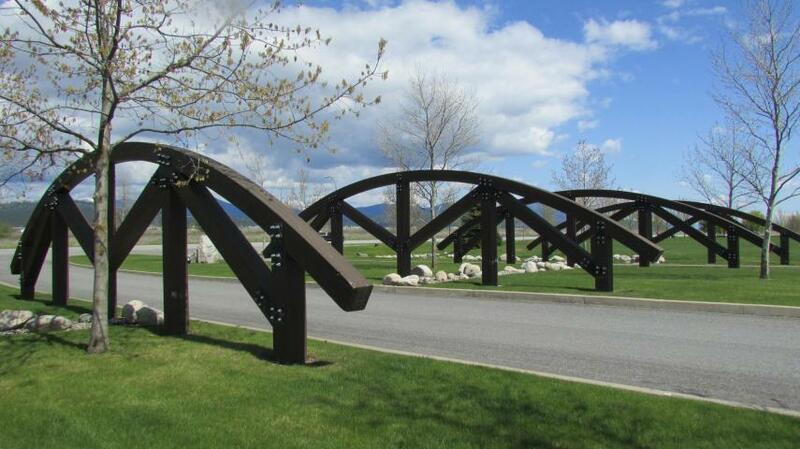 This established community boasts one of the best parks in the area. 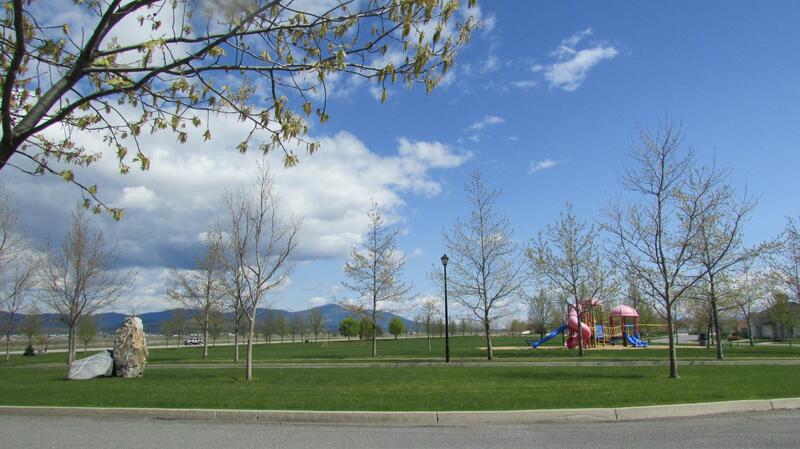 Woodbridge Park is a 7-acre tree-lined park with a large sport field that accommodates two soccer fields and a playground area. There's a parking area and restrooms at the east end of the park, and a half-mile walking trail that follows the perimeter. Woodbridge has its own homeowners association and Board meetings are held every other month. There's a website to keep residents informed.